Like all of the current writers and editors for Android Police, I'm American. 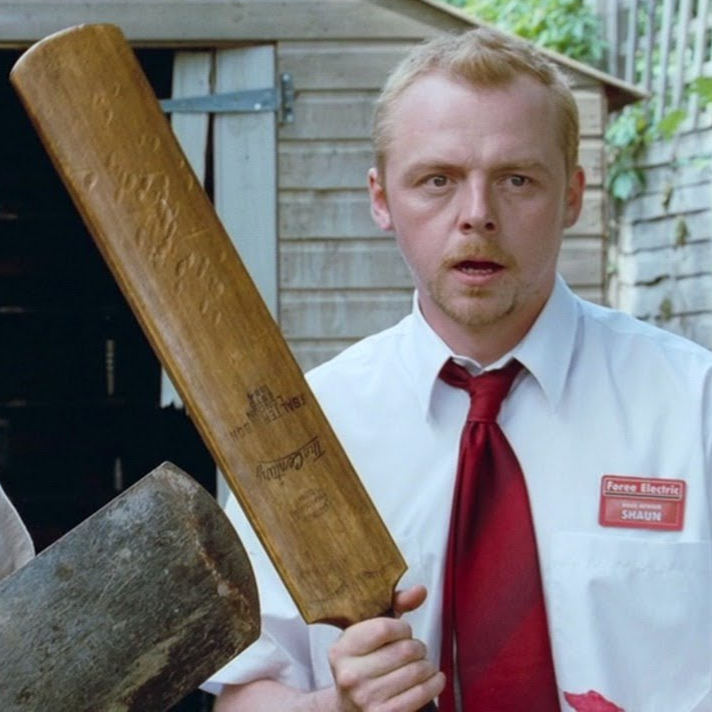 Which means that my understanding of cricket is something along the lines of, "like baseball, but more British." That gives me the vague impression that during the seventh inning stretch everyone stops to sing God Save The Queen and heads to the concession stand for tea. If you know more about the noble sport of cricket than I do, you'll be pleased to hear that Google just added support for scores and schedules to Google Now. All joking aside, we know this is a big deal for sports fans in India, Australia, South Africa, Pakistan, and several other countries. Assuming that the cricket sports tracking works the same as other sports, you should be able to manually add major cricket teams via the customization menu in Google Now (the little wand icon at the bottom of the main Now screen). If you search for a particular game or team, it may show up on a Google Now card automatically when a game is upcoming, in progress, or completed. Strangely, there's no icon for the sport. 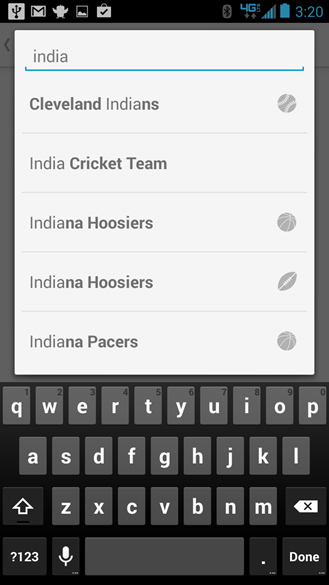 Cricket fans started noticing the addition to Google Now yesterday. It seems like most of the notable international teams are present, though at least one Indian site reports that the Indian Premier League is not present. It looks like the IPL teams have been added in. Thanks to commenter Ronak Gandhi for the tip. Thanks, Shashank kakrecha and Syed Aalishan!